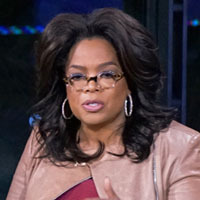 Showing 61 - 75 of 385 articles tagged "Documentaries"
Oprah's After Neverland special proved that "we needed Oprah," says Kevin Fallon. 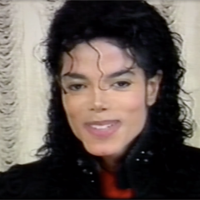 When the first part of the HBO documentary aired Sunday night, the Jackson truthers emerged, says Megan Garber. “I couldn’t bring myself to watch it because it feels so celebratory," the O.
Clarissa Cardenas alleges that the Netflix film used video footage that she registered with the U.